This section provides a quick introduction of Windows Explorer, a graphical navigation tool that allows you to manage files on your computer. What Is Windows Explorer? 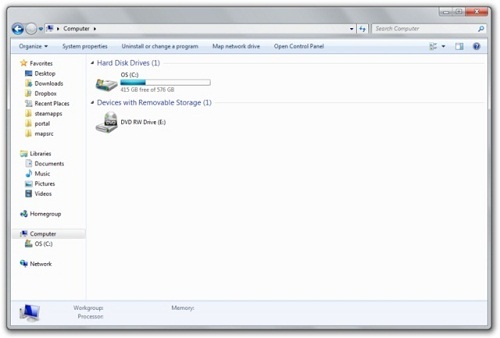 File Explorer, also called File Explorer, is a graphical navigation tool that allows you to manager files on your computer. Browser through folders and sub folders to locate any files on your computer. View file properties like file size, create date and modified date. Copy, move, delete or rename any files. Start an application by opening the main executable file. Open a document by opening the document file in its associated application.